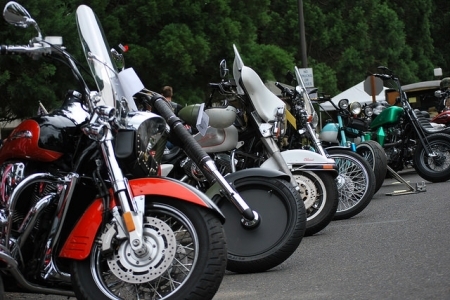 The 4th Annual Salvation Army Veterans & Family Center CRUISE IN was a huge success! With the support of local businesses, generous sponsorships, and donations made it possible for us to surpass our goal of $35,000. We raised $37,750 through sponsorships, car registrations, BBQ, raffle, and Red Kettle donations! The funds raised go directly to the VFC for a handicapped room for our veterans. We will also be able to assist our homeless children with school supplies, backpacks and the like. 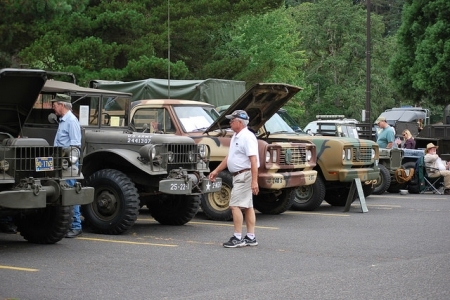 We enjoyed over 215 beautiful cars and trucks, in addition to motorcycles, and 30 vintage and active military vehicles. We had vendors of all sorts who shared information and sold their wares. We opened with a Color Guard and honored several Korean War Veterans. The Corral Creek Blue Grass Band and Classic Track DJ played great music for us throughout the day. And the weather was perfect! We are now the largest Cruise In that supports our local homeless veterans. Over the last four years we have presented the Veterans & Family Center with just over $104,000! We will continue to grow this wonderful event. 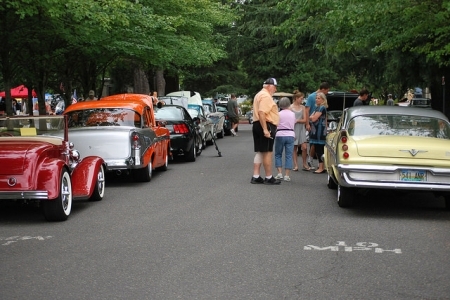 Save the date of July 9, 2016 for the next Cruise In! Please start to pass the word about attending next year.